As a confirmed Francophile, I've visited this wonderful country several times. 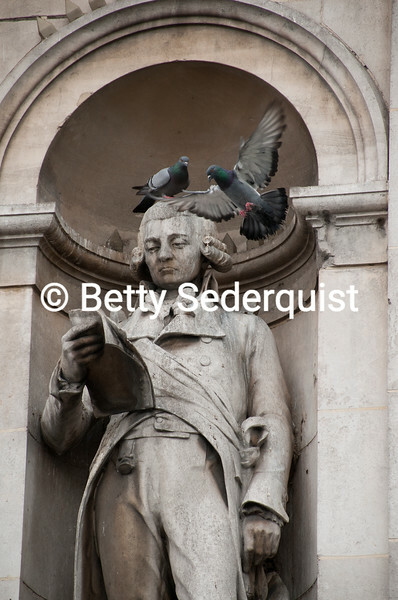 Pigeons hover over this status reading his book. Ville de Paris.